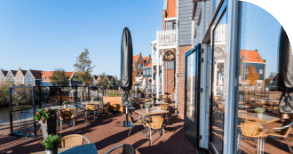 The nicest restaurant in Volendam! For over 11 years we have been able to make many people happy with our passion: preparing quality food and drinks for a manageable price. 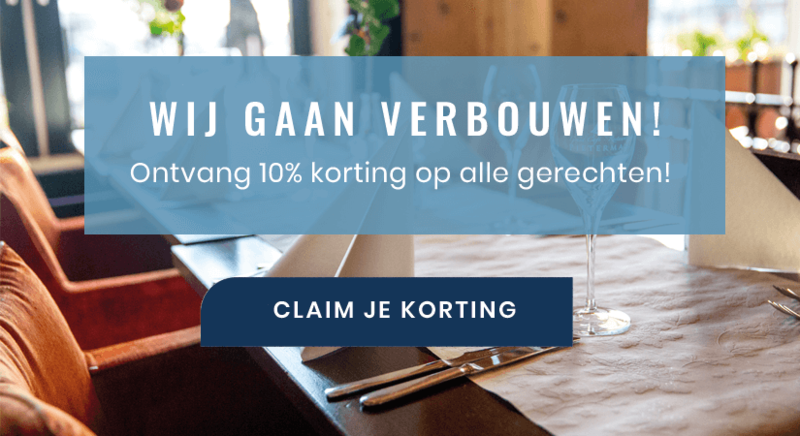 When the former owner wanted to stop doing this in 2015, Bart Verzijde took over Restaurant Pieterman. He could use an extra man at the top with hospitality experience: Sander van Haasteren. Sander can call itself co-owner of this beautiful restaurant since 2017. With more than 20 male and female staff, including 2 owners, 2 managers, 8 people in the ministry and 7 people in the kitchen, we always strive for the best experience for you. For a few years now, this has resulted in more than 200 satisfied guests per day. 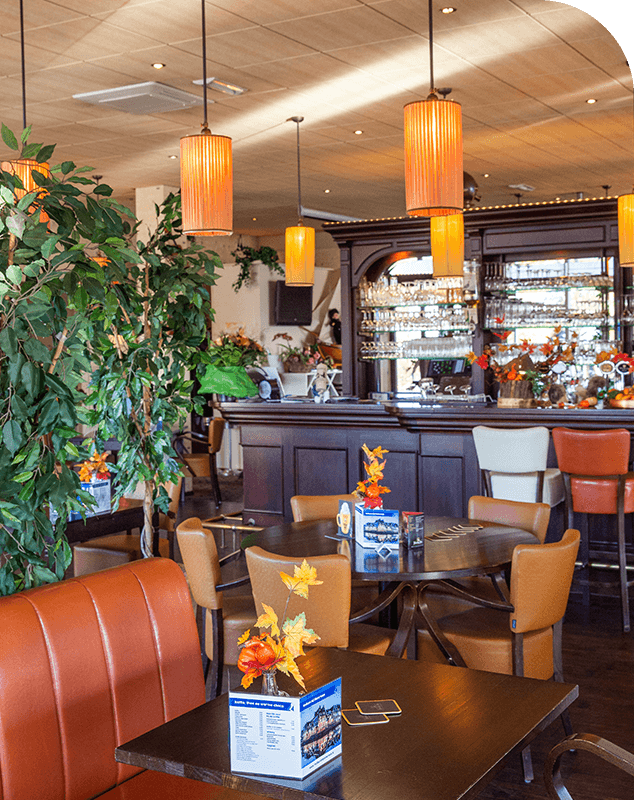 Thanks to our guests we can call ourselves the 'Nicest Restaurant of Volendam'! Will you also be coming soon? We are easy to reach, both by car, on foot and by boat. We are located at the marina of the Marinapark. From the A7: Take exit 6 to N244 in the direction of Purmerend-Noord / Middenbeemster / Volendam. 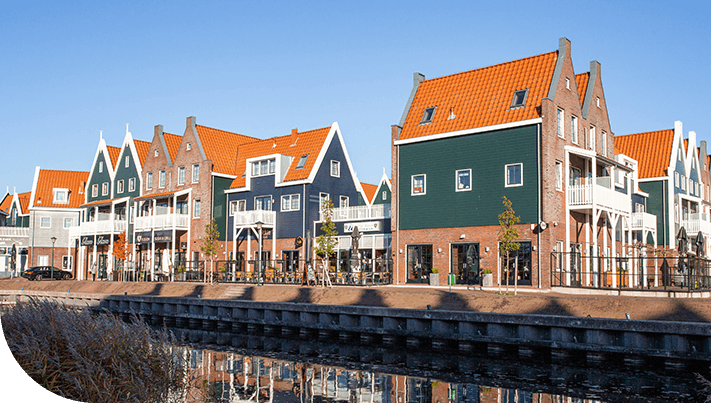 Follow the N244 to the Zeddeweg / N517 and Kathammerzeedijk to the Pieterman in Volendam. Via de N247: Follow the IJtunnel and Nieuwe Leeuwarderweg to the Slochterweg / N247 in Amsterdam-Noord. Take the Zeddeweg / N517 and Kathammerzeedijk to the Pieterman. The largest, free parking space at Restaurant Pieterman is the parking area on ‘de Krom’. From here it is only a 2 minute walk to the restaurant. Another option is the parking space diagonally opposite the restaurant. This is a blue zone (max. 2.5 hours of parking until 9 pm), so keep that in mind. 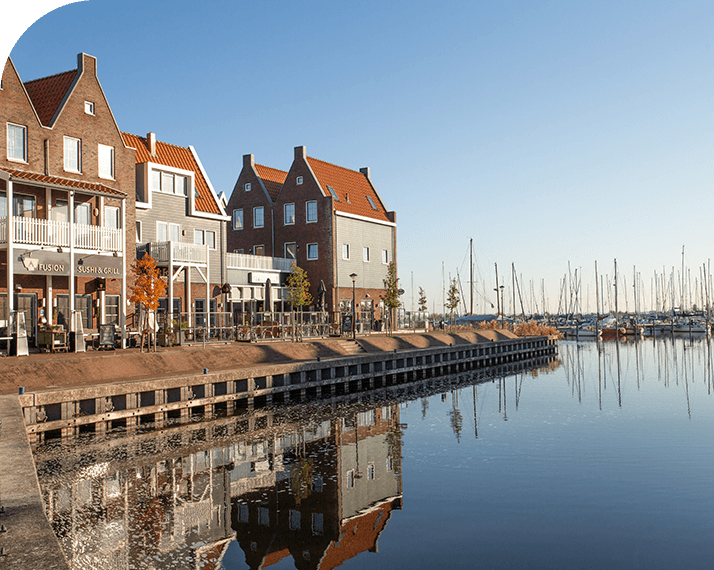 Take the bus to the “Volendam, Zeddeweg” stop. The following bus lines pass here: 110, 312, 316 and 378. From there it is a 10-minute walk. For current information, visit 9292.nl. Yes, even with the boat you can go for the door! You can moor at our quay. Contact us. for questions.